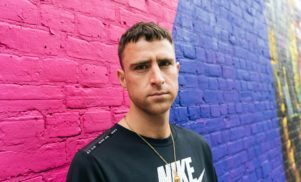 Tickets on sale now for Bristol's Love Saves The Day festival - FACT Magazine: Music News, New Music. The Bristol festival returns for a third year in Castle Park. 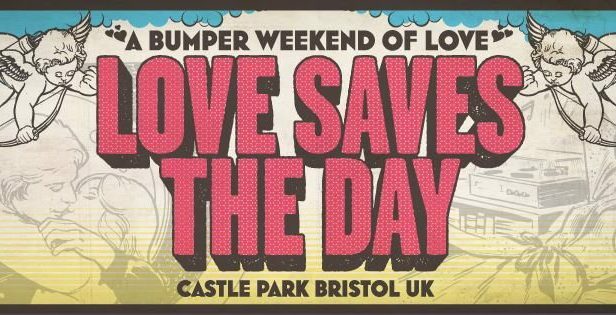 As it did earlier this year, Love Saves The Day will descend on Bristol’s Castle Park for two days, May 24 and 25 of next year. 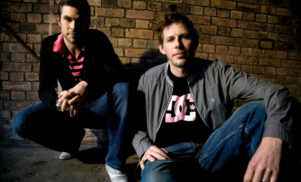 Previous editions of the festival have featured Disclosure, Bonobo, Jessie Ware, Maya Jane Coles, Pearson Sound, and more. The line-up is still TBA, but early bird tickets are available now, for both Saturday and Sunday.